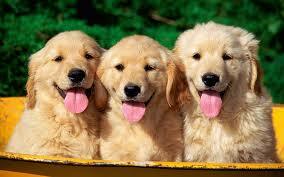 Doggone it, so that’s why Golden Retrievers are so awesome (cover your ears, Riley). The Finale finale of Newsroom this Sunday. I am going to miss this show and Mr. Sorkin’s brilliant writing. There are some new vegetables for 2015. 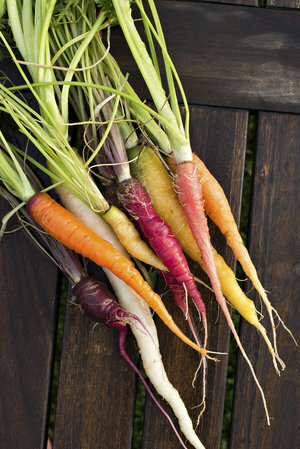 Rainbow carrots, anyone? Watched The Hundred Foot Journey last night. Can Helen Mirren do no wrong? I had lunch this past week at that Season’s 52 Restaurant in Chestnut Hill. Everything is 475 calories! And it was delicious. I am thinking of moving my bed in there and calling it a day. I have actually gotten my photo Christmas cards and am writing them out (as opposed to last year when I got my photo Christmas cards and let them sit on my desk without ever writing even one out). For anyone who remotely cares, or is keeping tabs on my foot, IT’S GREAT. Like really good. Yep, I’ll say it, WHY DID I WAIT SO LONG?